I have it pretty easy on Thanksgiving. Instead of slaving over a hot stove, waiting for the turkey to bake or icing fancy cakes for family and friends to consume, I have a little fun by coming up with easy, simple treats. Sometimes, you have to know your place in the kitchen and since mine is taken by so many brilliant cooks in the family, I kindly let them do their thing. However, that doesn't mean I have to show up empty-handed to the house that I visit. 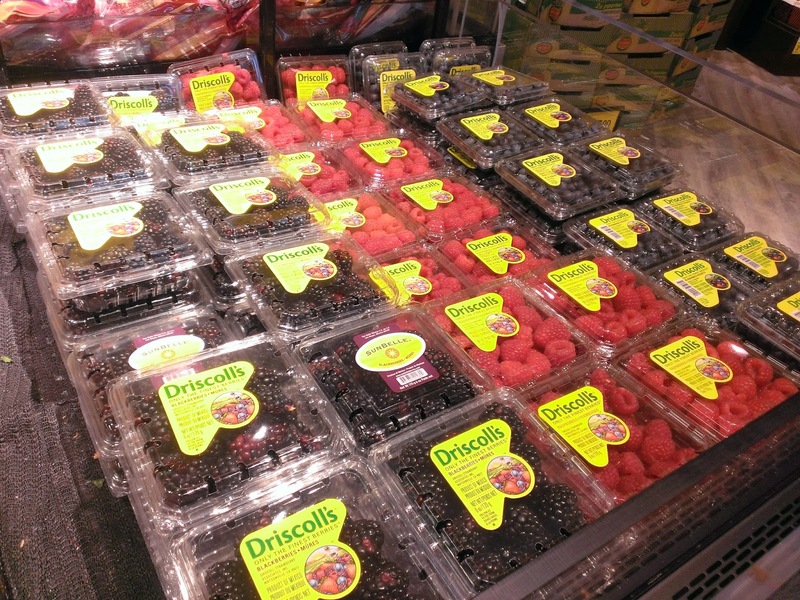 Bring on Driscoll's berries! 1. 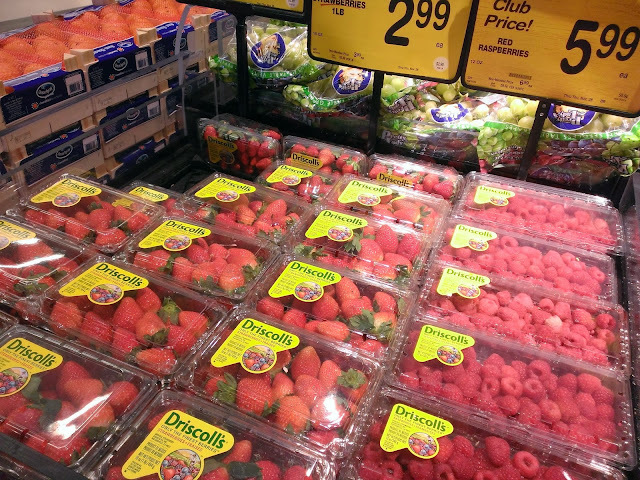 Decide how many strawberries you want to make. This will determine how many cartons of berries to purchase. I estimate about 20-30 in each; it varies. The larger in size the berries, the better. Mine were a bit on the small side. I would suggest buying them ahead of time and letting the berries ripen a bit. As the saying goes, "the darker the berry, the sweeter the juice". 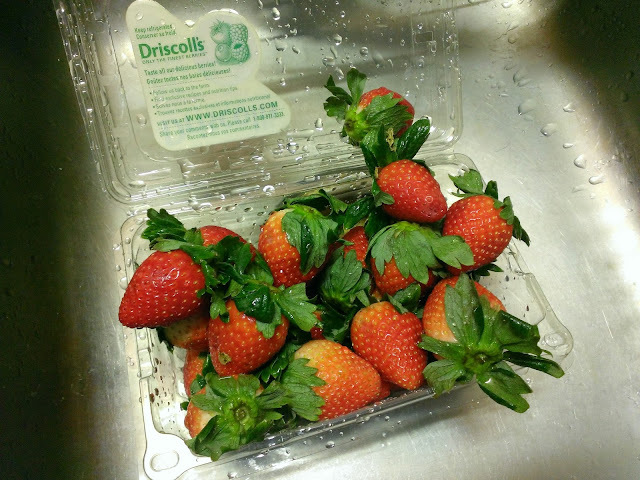 Driscoll's was gracious enough to send me over coupons to save $5 off. 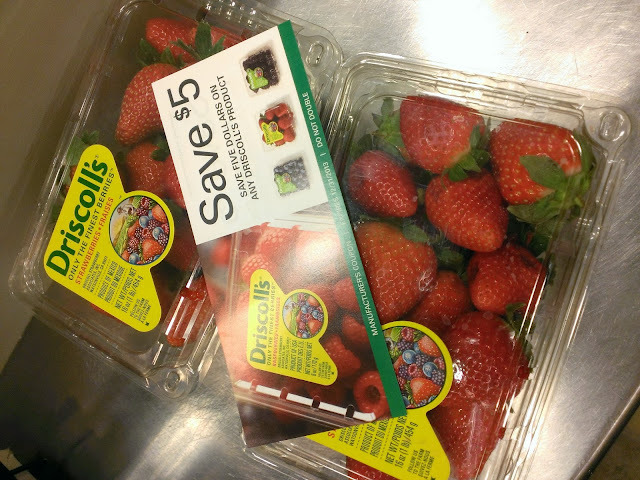 Combined with the sale at my local grocery store, I was able to purchase six cartons of strawberries for approximately $3. Score. 2. Wash them thoroughly. Cut across the top of the berry, near the green leaf. 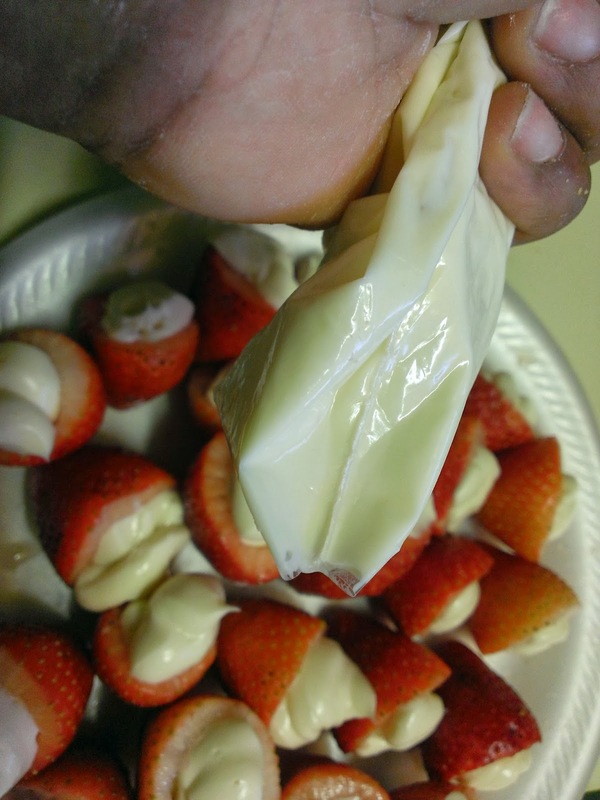 I don't have a picture of this part, but you'll want to hollow out the strawberry just around the whitest part in the center. This is where your cream will go. You can use a small knife or a scooper. Whatever works for you. Set them to the side while you prepare your cream. Placing them in the refrigerator is ideal to keep them cool. 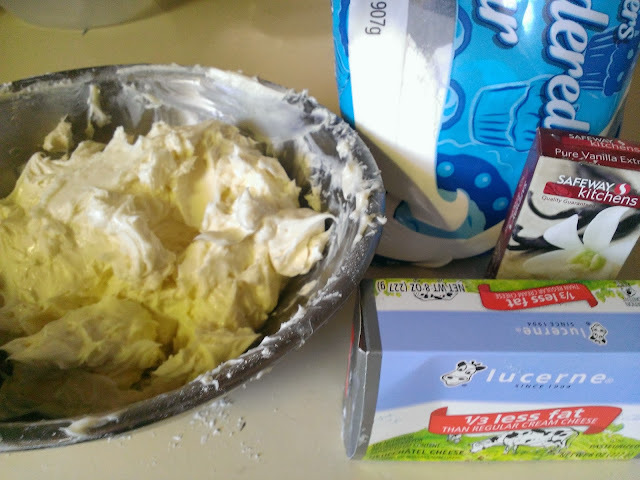 Combine these ingredients in a bowl and mix until your cream is at a consistency that you like. 4. Place/spoon the cream into a bag. I used a regular sandwich bag and cut a tiny hole on one of bottom corners to squeeze the cream out. 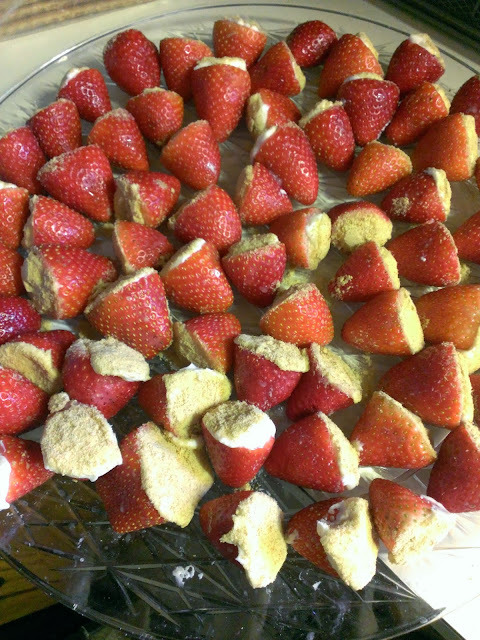 Squirt the cream into the strawberries, filling it just a little above the cut edge of the strawberry. 5. 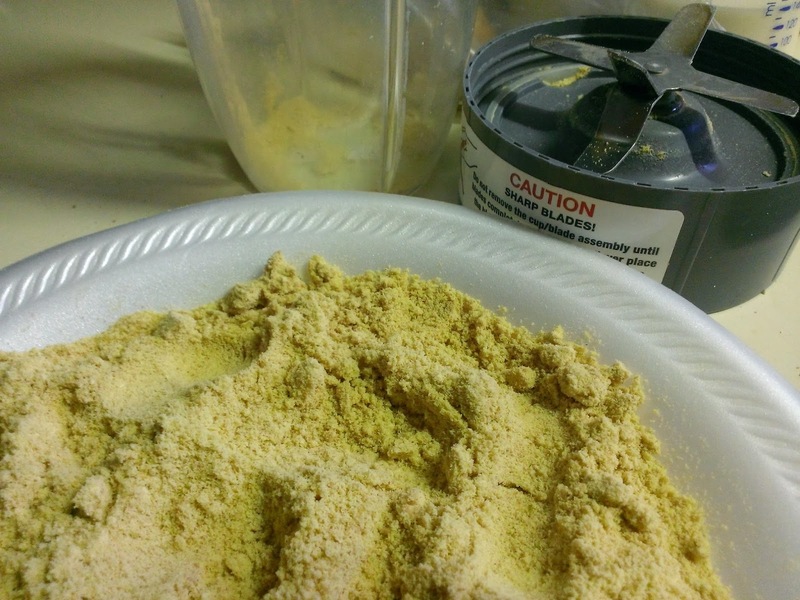 Take a few graham crackers and beat them to a fine powder. To save time, I used a magic bullet to chop it down. Then, dip each strawberry top into the powder. 6. Place them on a tray when you're done and refrigerate until it's time to serve them. They make a great snack to hold you over until dinner is being served, or, to nibble on after you digest all the great dishes from Thanksgiving. I was sent coupons to save $5 off of Driscoll's berries. There was no monetary compensation. The opinions and views are my own.